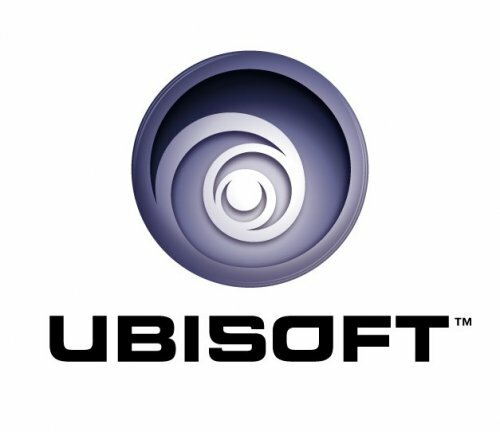 The latest project to get stamped “to be developed” by Ubisoft is R.U.S.E., a game developed by the creators of Act of War: Direct Action. In R.U.S.E., real-time strategists are able to bluff their enemies to lead their nation to victory, controlling the action using views that range from the heart of the battlefield to the full theatre of war. Players must use their brain as the ultimate weapon, fighting a war of perception, where the ability to deceive and mislead the enemy determines success. 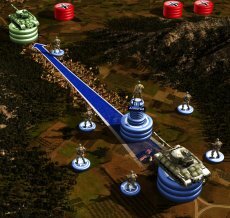 A first in a strategy game, R.U.S.E. reinvigorates the genre by using deception to give new-found depth to the game play. "Ubisoft and Intel are demonstrating some of the benefits gamers will experience when playing R.U.S.E. on the Intel Core i7 processor based platforms," said Elliot Garbus, vice president Intel Software and Services Group, general manager Visual Computing Software Division. "Gamers will experience more immersive game play with smooth zooming from satellite to ground view, superior AI delivering more complex unit movements and more realistic physics throughout the game." The RTS is scheduled for release on PC, the Xbox 360 and PlayStation 3 is fiscal year 2009/2010.